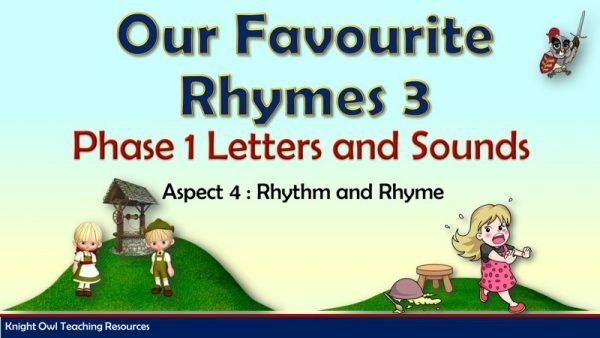 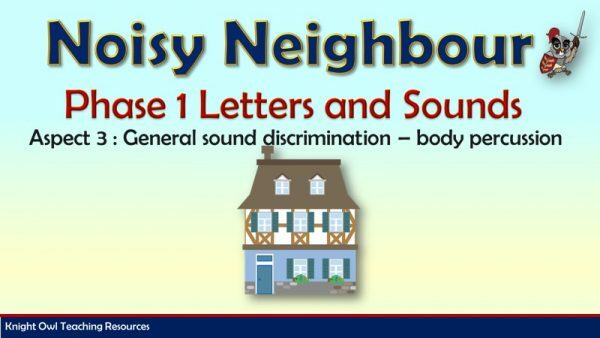 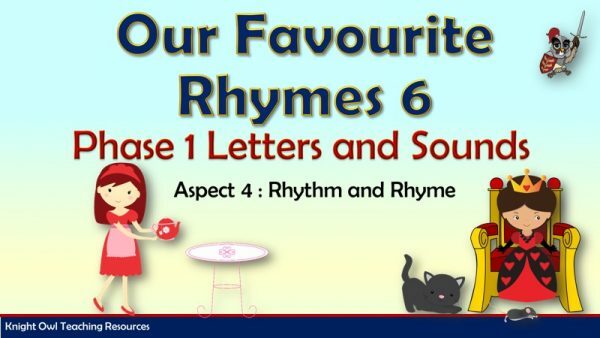 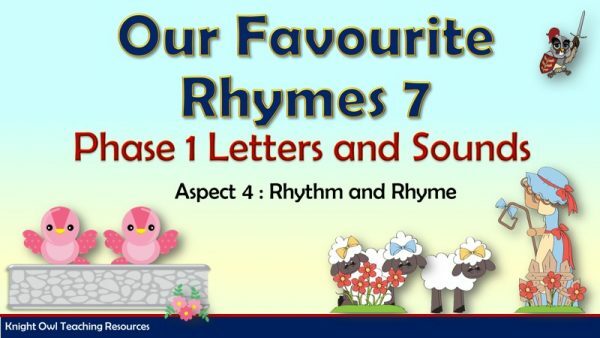 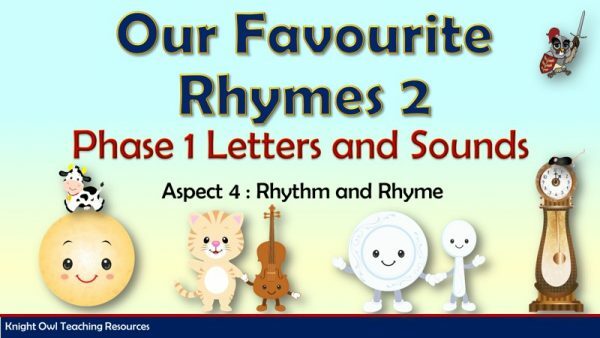 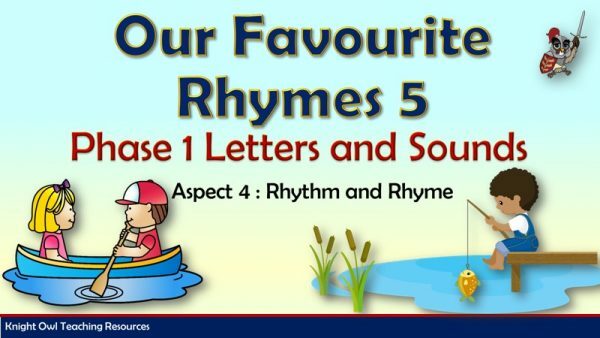 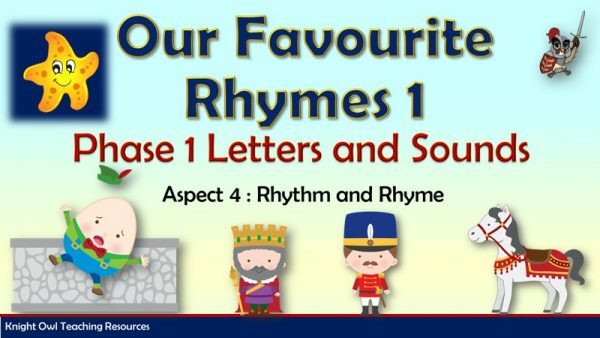 A powerpoint to support the government’s Letters and Sounds programme Phase 1 Aspect 4: Rhythm and Rhyme. 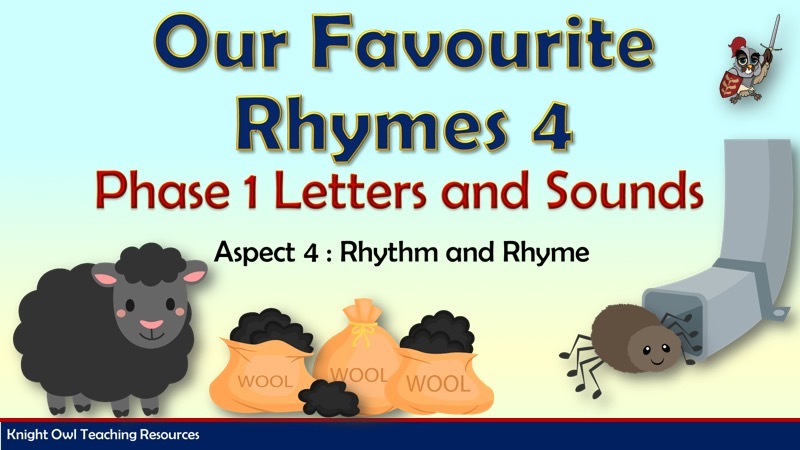 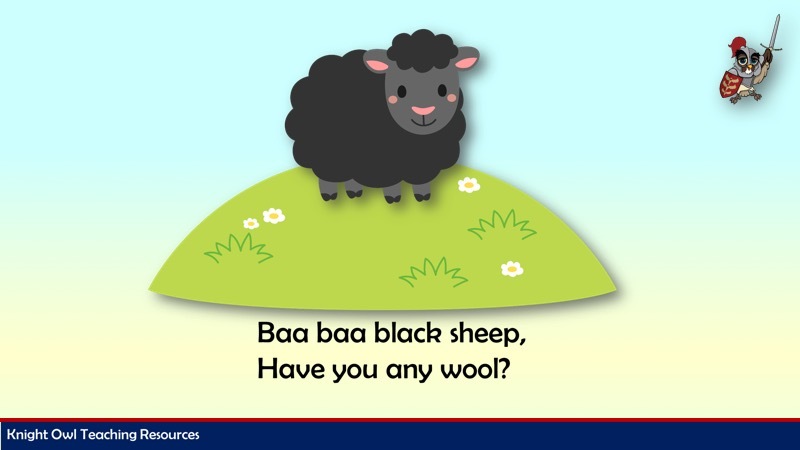 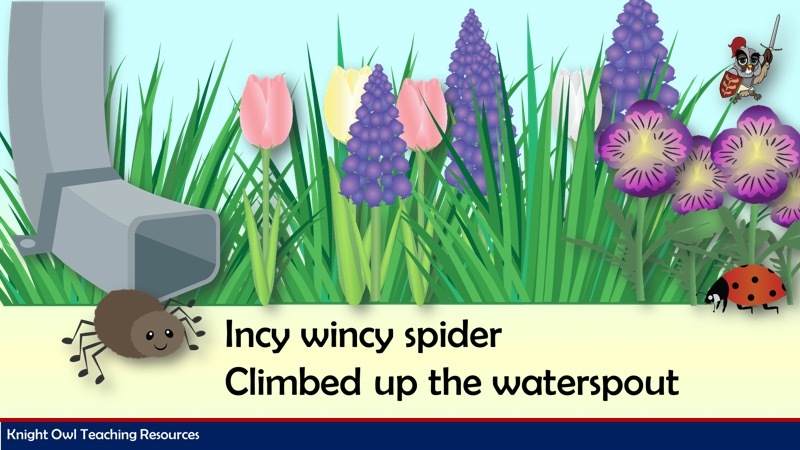 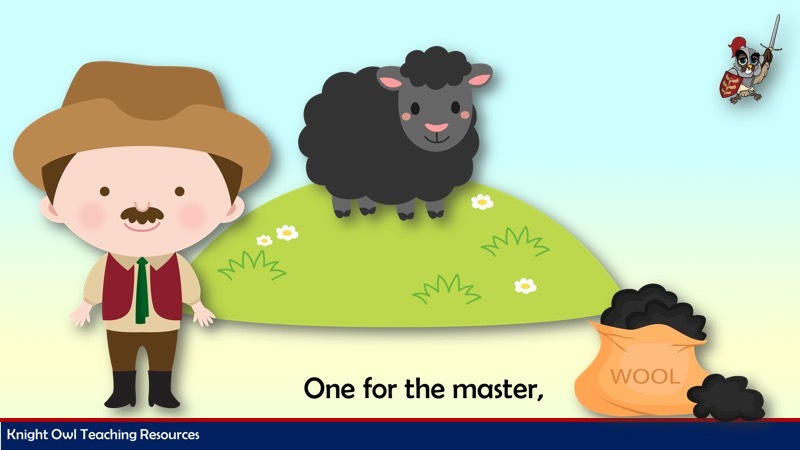 There are two Nursery Rhymes on the powerpoint – Baa, Baa, Black Sheep and Incy Wincy Spider. 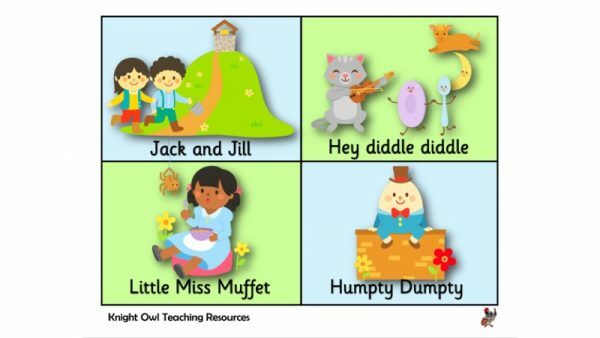 A nursery rhyme lotto game with four pictures on each board.